Privaira welcomes a new partner Excell Auto Group, South Florida’s premier luxury and exotic car dealership is located in Boca Raton, minutes away from the airport.. Excell Auto has been in business for over 15 years and is a well-known leader in the luxury and exotic car industry. During that time, they have earned a reputation for having the largest selection of quality vehicles at the best prices and always taking care of our customers. 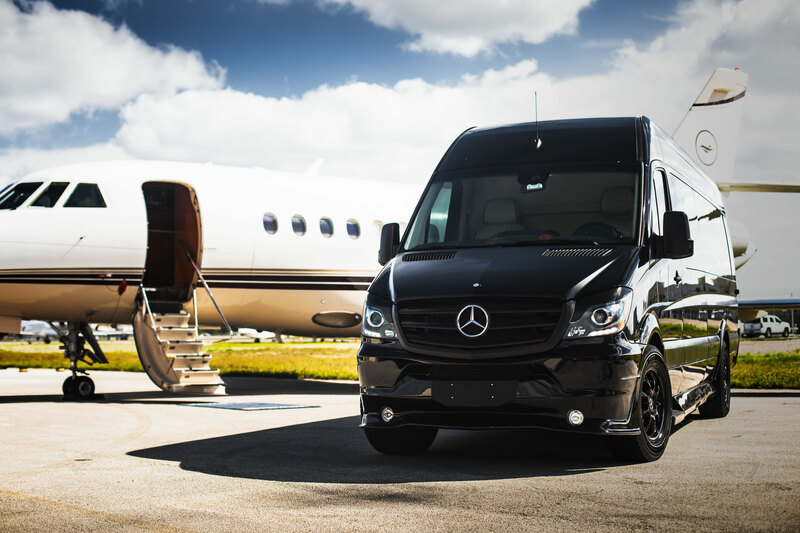 Upon request Privaira clients have access to a Mercedes Sprinter when departing or arriving at the Boca Raton Airport. 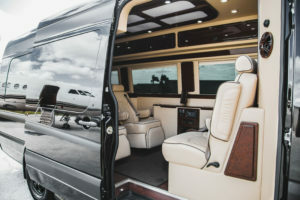 So as the wheels of your private jet touch the ground, you can relax knowing that your luxury limo service needs are covered. That’s what we call: Drive and Fly in Style!